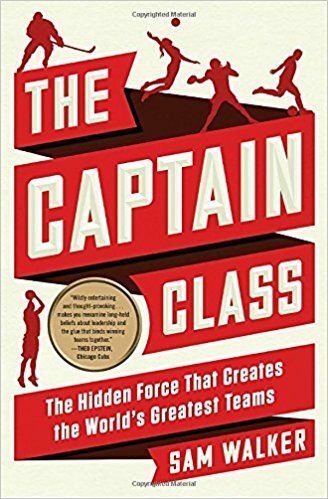 I just finished reading Sam Walker’s The Captain Class. He studied the most successful professional sports dynasties over the past 150 years and looked for common traits those teams had. What is fascinating about his list is the contrast in what we currently think of as the best leaders/captains. Michael Jordan’s and Derek Jeter’s teams did not make the cut. The leaders of his 16 tier 1 teams were not interested in talking to the media or being great public communicators, in fact they were the opposite. They did not want the recognition of being the face of the franchise. As a Cavs fan I have constantly wondered about Lebron James’ self-declarations as being ‘the greatest player on the planet,’ and how that affects his relationships with his teammates. We’ve seen one answer to that recently with one of the other best players on the planet, his teammate Kyrie Irving, asking to be traded, citing not wanting to play with Lebron. Lebron’s characteristics, similar to Michael Jordan’s, do not fall in line with this list the best dynasties possess. It doesn’t mean they won’t win, Jordan and James have multiple championships. Walker argues that it just means their non-team-first attitudes make it hard to have sustained success. As a coach, I need to spend less time trying to become ‘the perfect coach,’ and much more time trying to develop my leaders and captains with the 7 characteristics on this list. 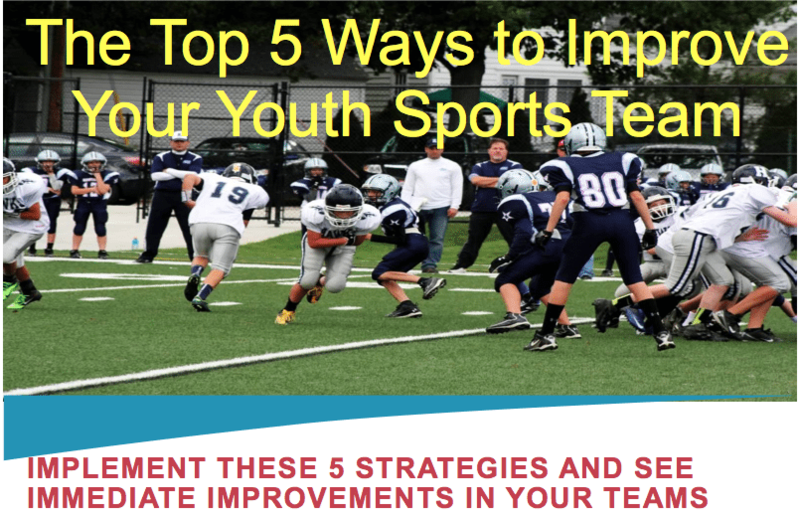 This entry was posted in Youth Coaching Blog and tagged in Aspen Institute, athlete, baseball, baseball coach training, basketball, basketball coach training, building culture, captains, championship culture, Changing the Game Project, changingthegameproject.com, cheerleading, coach, Coaching, coaching podcast, coaching your own child, coaching your own kid, coaching youth, coaching youth sports, culture, dad, dad coach, daughter, ESPN, football, Grit, growth mindset, gymnastics, hockey, John O’Sullivan, lacrosse, mental toughness, mental toughness kids, mlb, mom, mom coach, national alliance youth sports, nays, NBA, NFL, Parenting, pca, peak performance, podcasts, positive coaching, Positive Coaching Alliance, positive culture, Project Play, sam walker, soccer, soccer coach training, softball, son, sports, sports coach training, sports parent, sports podcast, sports psychology, sports specialization, swimming, team culture, TeamSnap, the captain class, volleyball, winning, Winning Youth Coaching, Winning Youth Football, youth, youth coaching, youth sports, youth sports podcast.